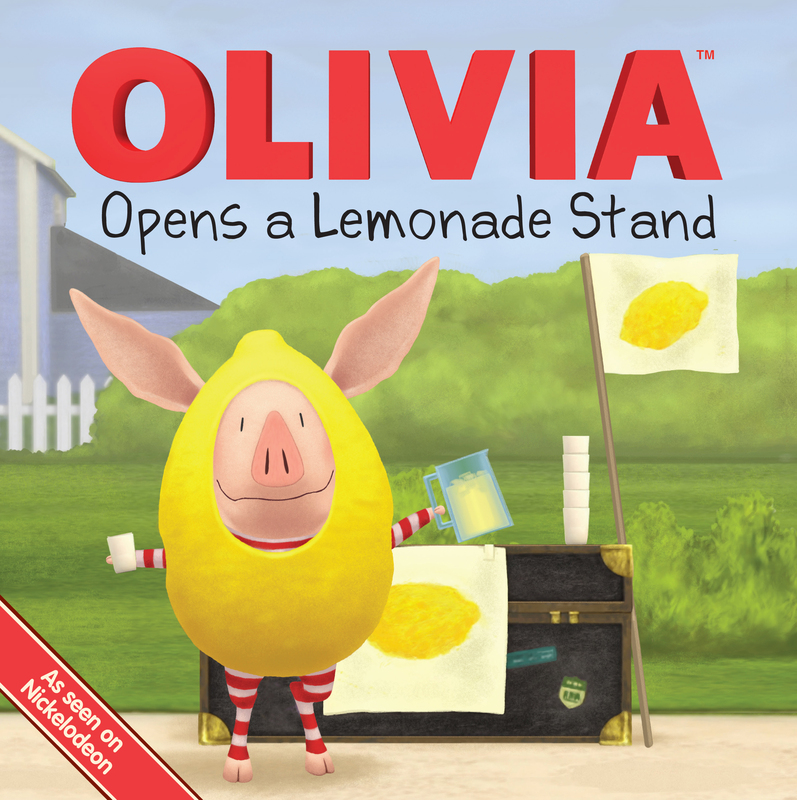 Olivia’s lemonade stand is losing customers to the competition . . . Francine! Olivia decides it’s time to rethink the lemonade stand concept and turns hers into a full-scale backyard restaurant. Olivia and Francine decide there are enough thirsty customers out there for everyone—they just have to work together!